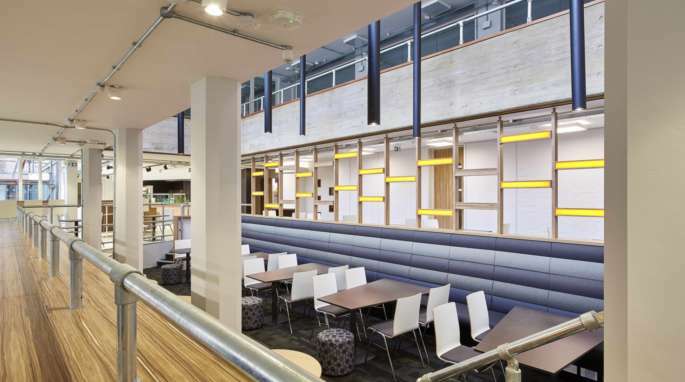 The latest news from Overbury, the UK's leading fit out and refurbishment specialist. 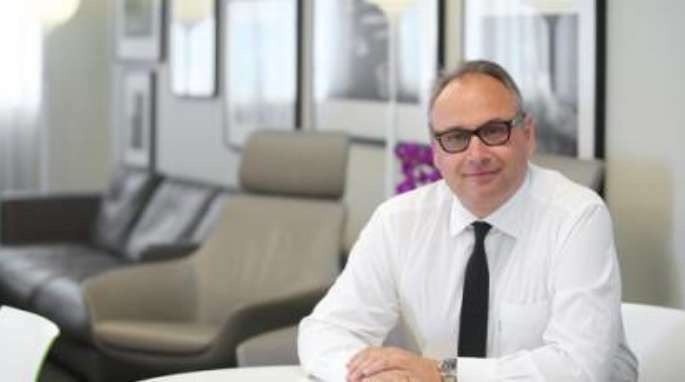 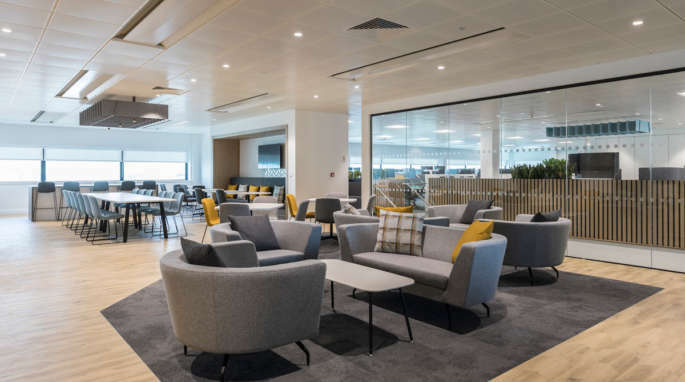 Overbury has contributed to its parent group company's half year results for FY18. 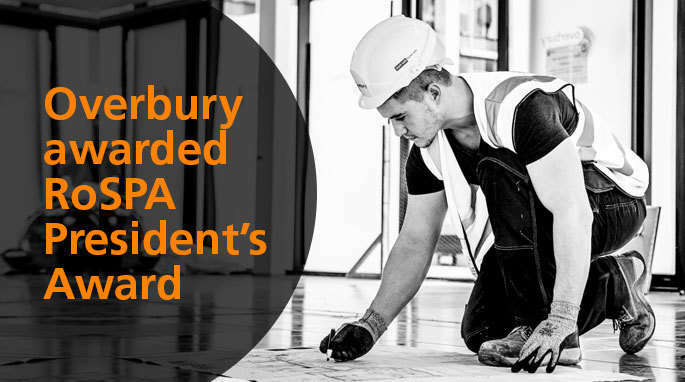 Overbury and its sister companies have been awarded a combined total of 56 Considerate Constructors Scheme (CCS) National Site Awards this year! 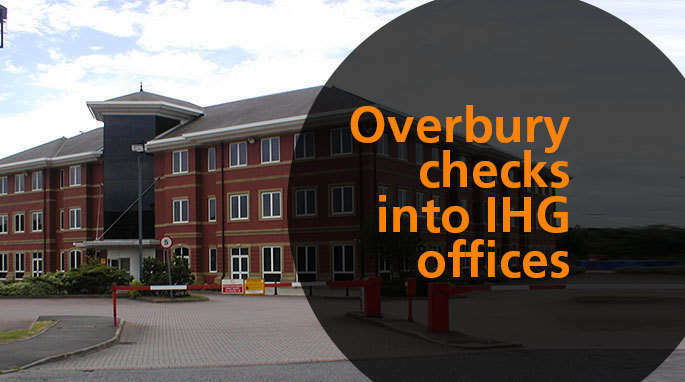 One of the world’s leading hotel companies has appointed Overbury to fit out its historic offices in Staffordshire. 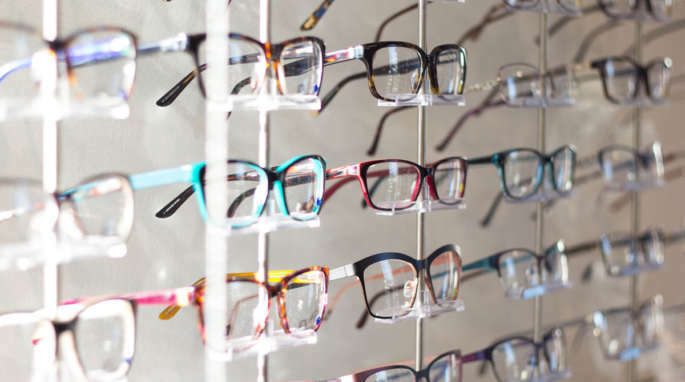 Overbury will fit out the new national education and examinations hub of The Association of British Dispensing Opticians (ABDO) at Aston Cross Business Village. 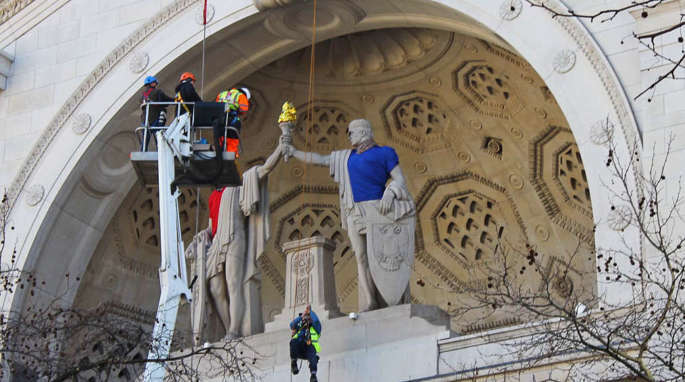 French artist Leo Caillard gives historic Bush House statues a makeover with a little boost from Overbury. 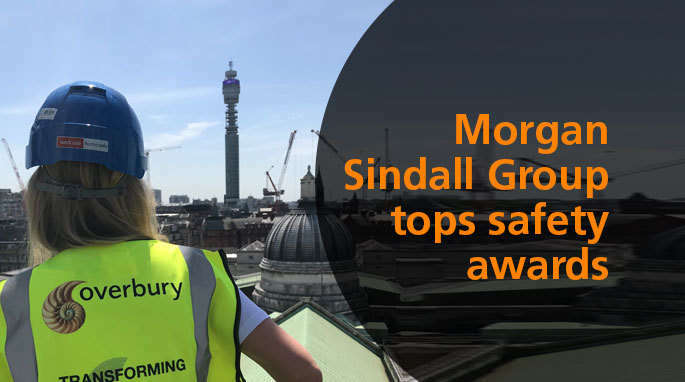 Overbury has contributed positive results to Morgan Sindall Group plc's 2017 year-end performance. 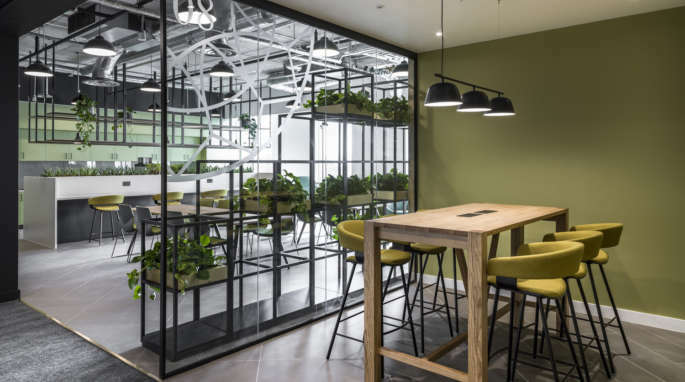 The Sheffield-based team of Mott MacDonald, is enjoying the benefits of activity-based working, thanks to its new space in the city's Derwent House.